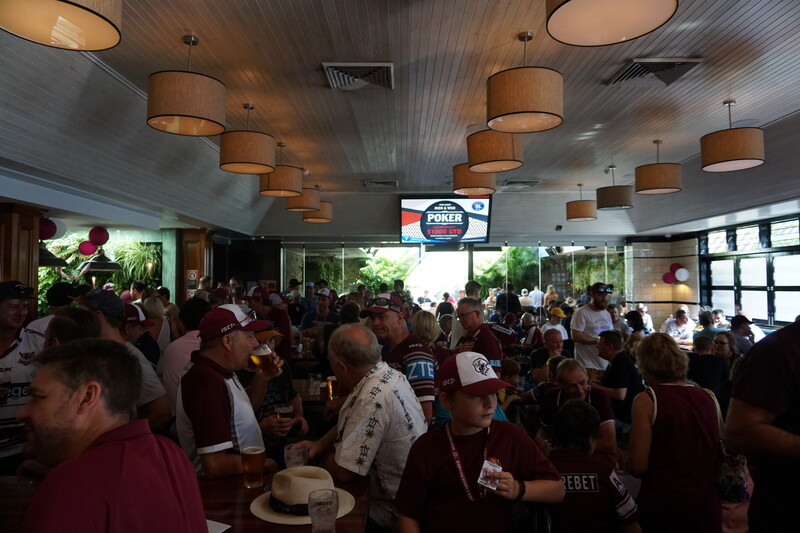 Manly Sea Eagles at Lottoland! 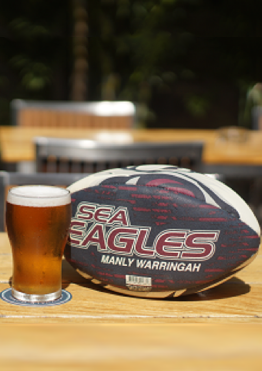 Quick bar service, plenty of space plus a DJ after most games pumping out Eagle Rock! Des is back and the Brooky is ready to rock!